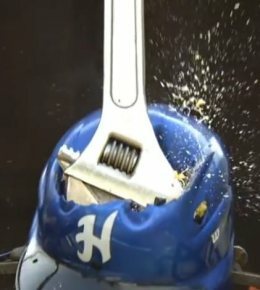 We have been researching and developing innovative ways to combat one of the world’s most common causes of work place injuries and fatalities; being hit by a falling object. Our unique barricading system clips on to existing structures such as handrails and is easily adaptable to suit your workplace. 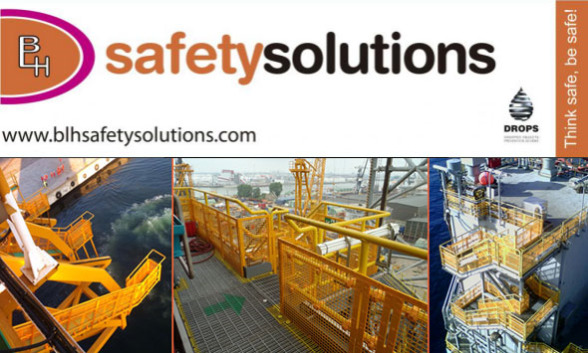 If you would like any further information please contact BLH Safety Solutions. 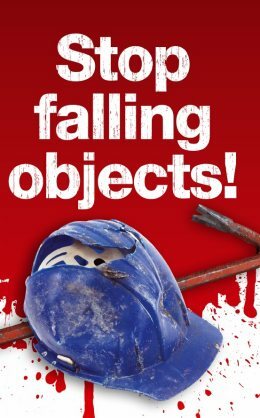 It is our goal to globally reduce injuries and fatalities caused from dropped objects and inadequate machine guarding.